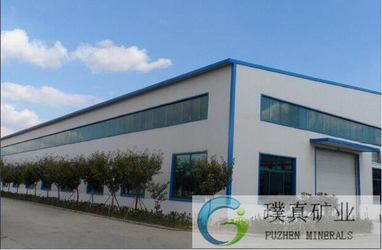 Puzhen Minerals Co., Ltd. is a manufacturer specialized in mining, production, processing and sales, our head company is located in Hongkong, main products are functional ceramic balls, also have natural minerals, widely used in water treatment, building materials, chemical industry, plastic, rubber, paint, coating, cosmetics and other fields. 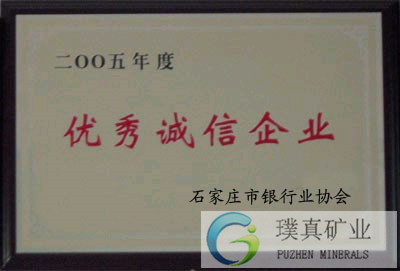 In order to save cost, our group head company invest large funds to exploit raw mines, minerals resources are from both domestic and abroad, and bring in most advanced equipments to satisfy different customers' requirements. 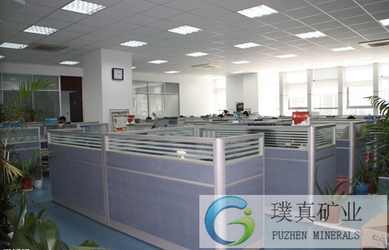 Puzhen Minerals originally engaged in stone processing since 1980s, is one of the earliest enterprises doing stone business, along with business expanding, we have founded our group company, who own stone factory, minerals processing factory, raw mine exploit plant, business scope increase steadily, enable us finished transformation from family enterprise to specialized international corporation, we will service all clients with utmost effort and sincerity. 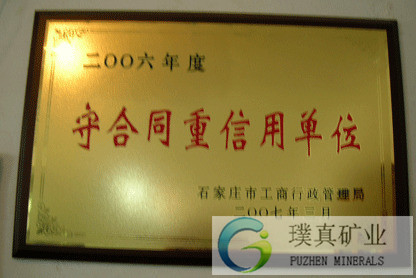 Our group company owns stone factory, minerals processing factory, import & export company, we have professional staff working for domestic and export business, persevere the principle “quality first, client first, credit first”, in good faith career, high-quality products, satisfactory service, high-volume and low-margin principle, cooperate with clients for mutual win-win situation, wholeheartedly welcome new and old customers visit guidance, negotiate for a best future.